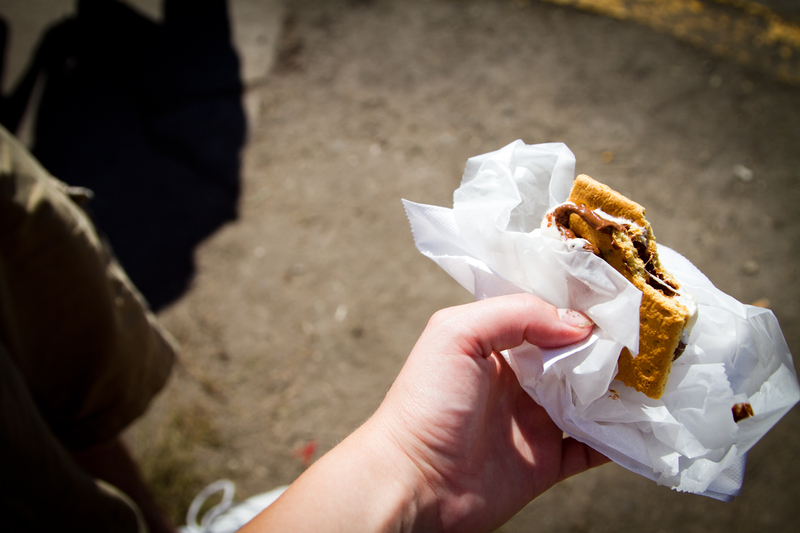 Summer’s not over and S’mores are always a sweet treat, whether you’re around a sizzling campfire or perusing the fairgrounds. Pair your gooey chocolate – marshmallow delight with the dark malt flavors, accented deftly by banana, clove, and low-hop bitterness. Grab a Witness, on tap at Giggles’ Campfire Grill, or a Belgian Flight at the Craft Beer Hall, housed in the Agriculture/Horticulture Building to start your journey. 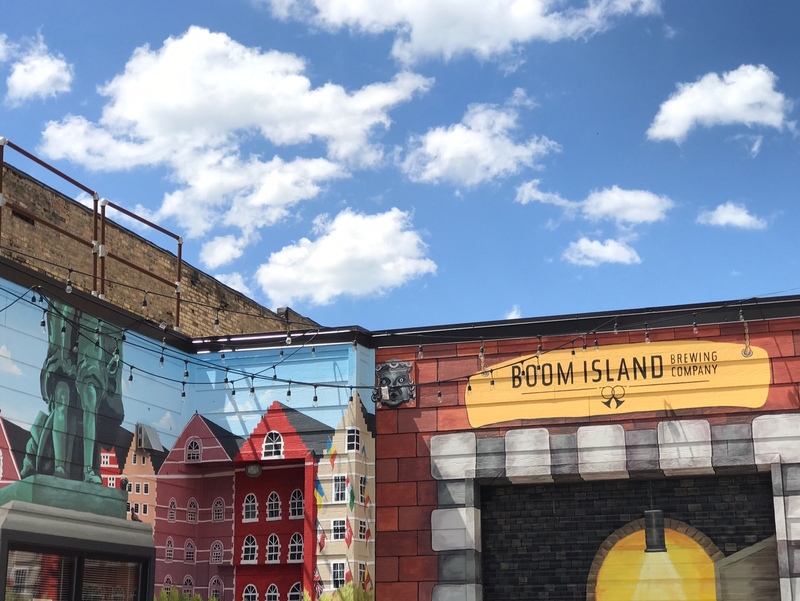 Remember to share your own Boom Island Beer and food finds with “#WitnessTheFair” to win free beer and prizes!